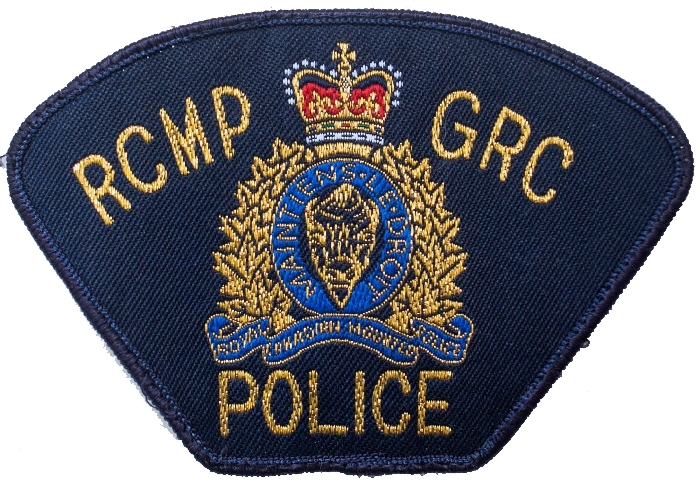 RCMP in Moosomin and across the country will be taking part in an impaired driving blitz during the May long weekend. National Impaired Driving Day is Saturday May 19th and Road Safety Week is May 18th to 24th. During the May long weekend police will be patrolling extensively on the lookout for impaired drivers, suspended drivers, ensuring vehicles are registered and occupants are wearing seatbelts. Traffic services will also be in the Moosomin area in support of the Moosomin detachment's enforcement efforts. "We're asking motorists to make a concerted effort to pay attention to their driving habits, speed, and that they aren't driving if they don't have insurance or a licence," Sgt Scott Fefchak of the Moosomin RCMP said. "It's part of a national campaign," he said. "Basically everyone across the country is going to be out and about, patrolling. Any investigations that can be put aside for a few days will be put aside, and everyone will be out patrolling. I hope everyone is careful this weekend." Please enjoy the long weekend responsibly.